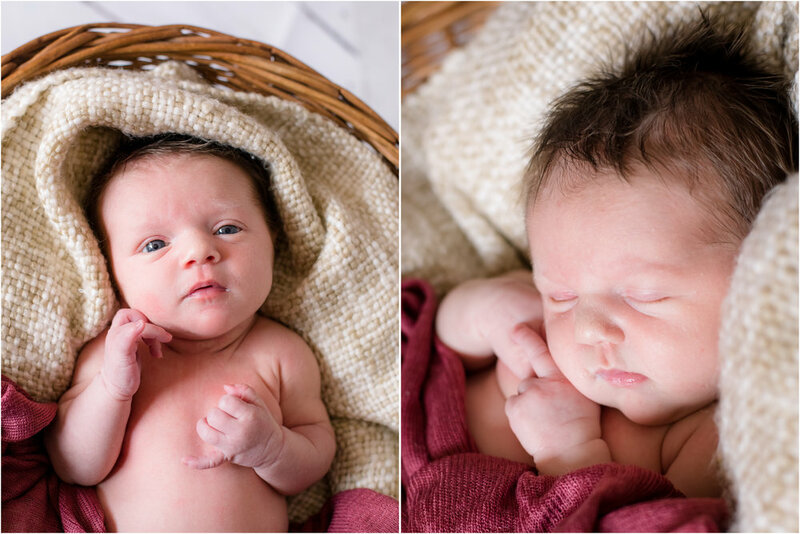 It feels like just yesterday I was photographing Anastasia’s newborn session but time flies! 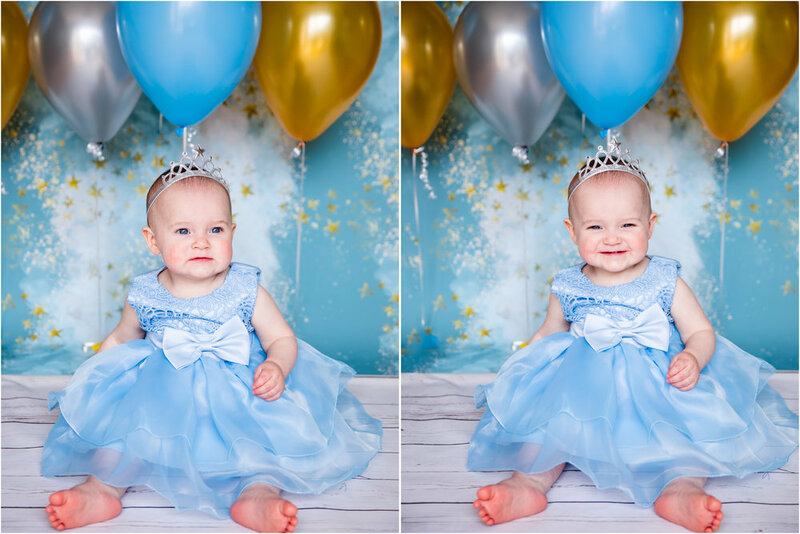 Anastasia’s mom told me she wanted to do a Cinderella and blue theme for her session. Mom found the amazing dress on Amazon and we used a pretty blue clouds and stars backdrop. 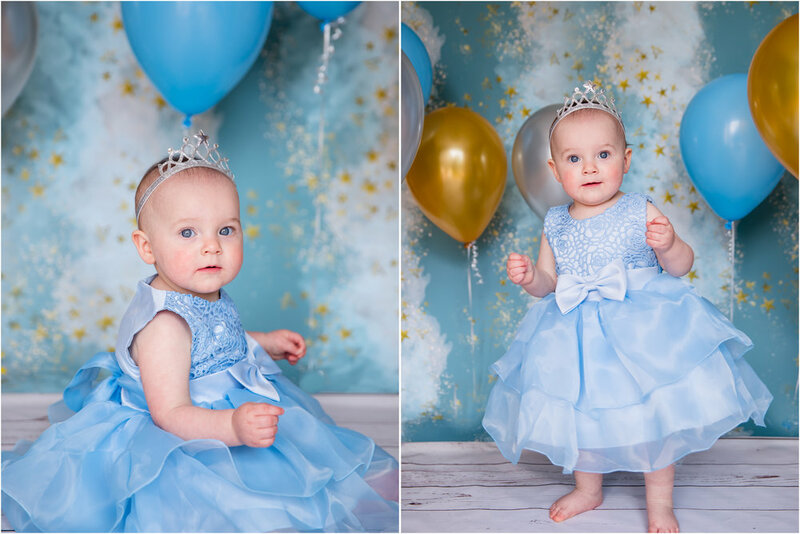 Anastasia had an outfit change for her cake smash into an adorable blue tutu with the same string of pearls and headband she wore during her newborn session. 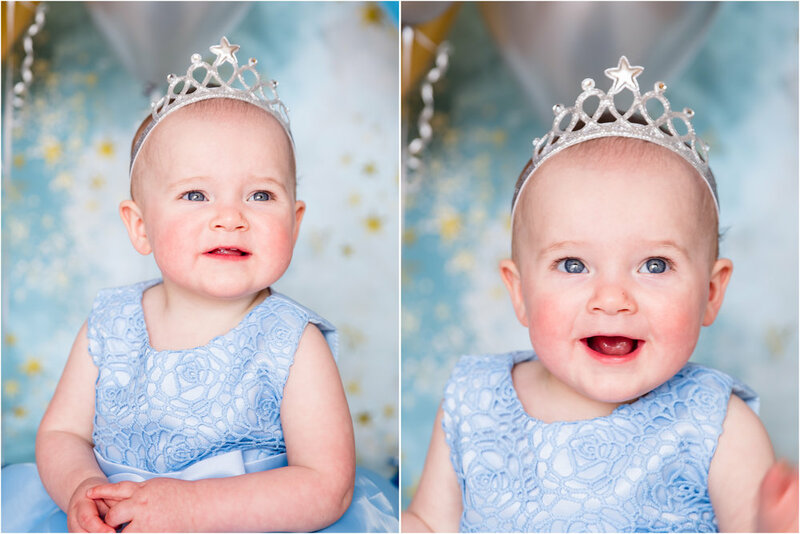 The delicious blue hombre rose cake was made by Courtney Lynn Photography’s favorite bakery, Moneta Moments LLC out of Windsor, CT. Anastasia had so much fun and looked so cute! Here are some of my favorites from this session. I met with baby Camila and her family at Southford Falls in Southbury, CT. Baby Camila hated the loud noise of the waterfalls so we found a great spot on a gorgeous path nearby. Mom wanted to show off baby Camila’s sparkle for her birthday party invitation photos. A little crown, fluffy tutu and a giant pink balloon accented the look! We also had big brother Christian pose for some photos when he wasn’t helping make his little sister smile. I loved the family’s amazing spring outfits using tones of white, pink and pale blue. This was such a fun session to kick off spring! 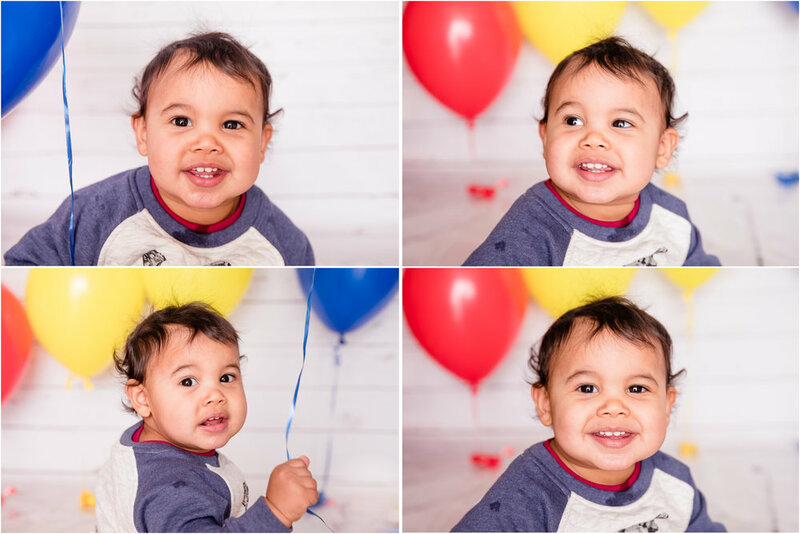 It’s hard to believe Jayden is already 1 year old! I first met his parents when they were planning their wedding. 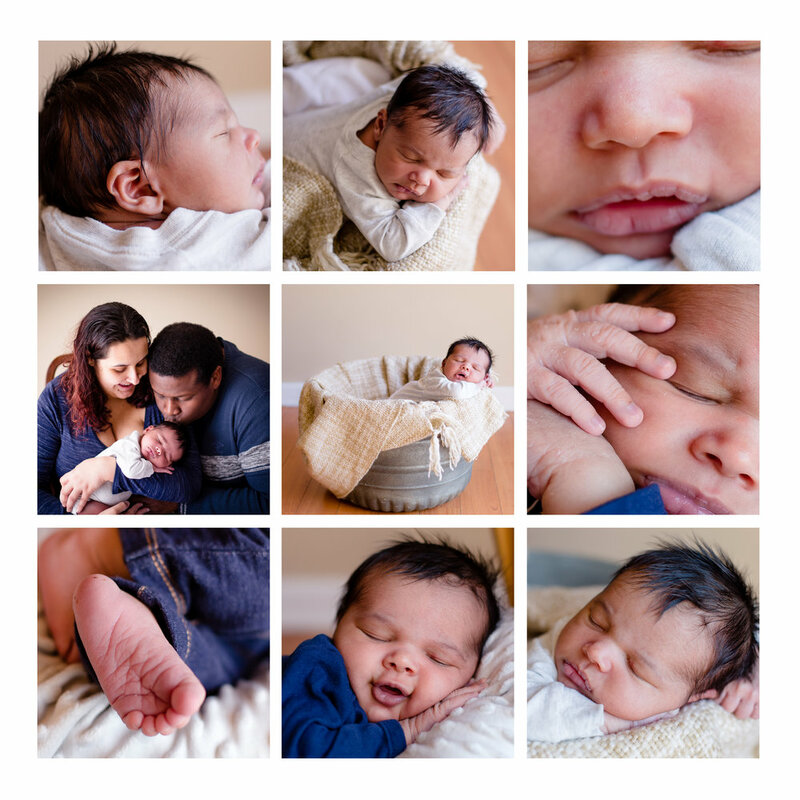 I had the pleasure of photographing their wedding, then their maternity session and Jayden’s newborn session. Watching their family grow from a newly engaged couple to a happy family of three truly makes my heart happy. Jayden is the happiest, funniest little boy. He’s full of energy, curiosity and smiles. 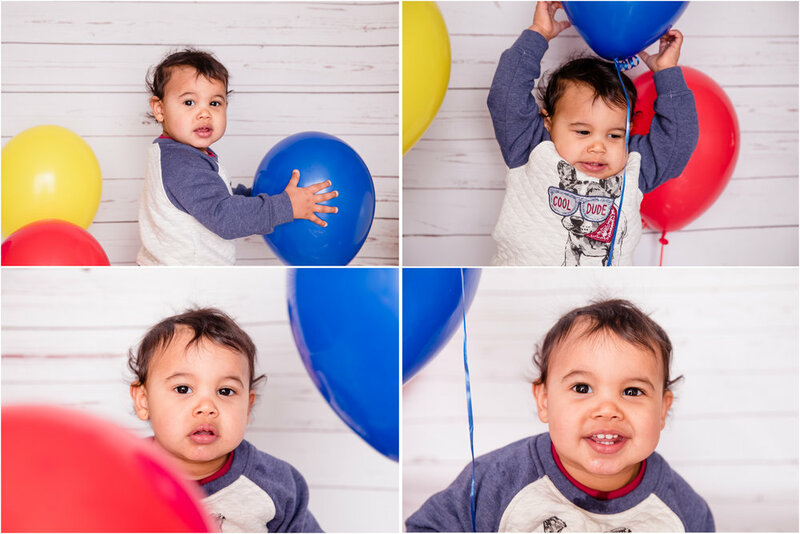 I loved watching him play with balloons, dig into his cake and enjoy celebrating his first birthday. Cake smashes are a fun way to remember this special time in a child’s life. 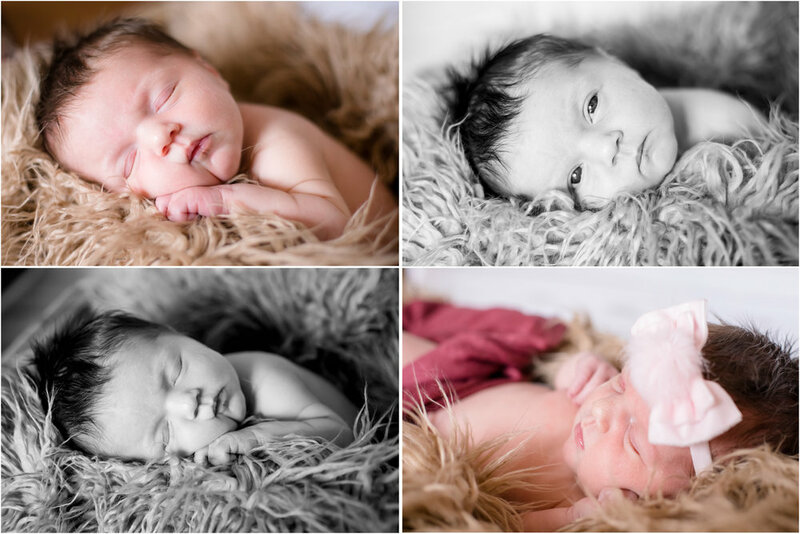 Baby Harper came to my home studio for her newborn session last week and was such a sweet little angel. 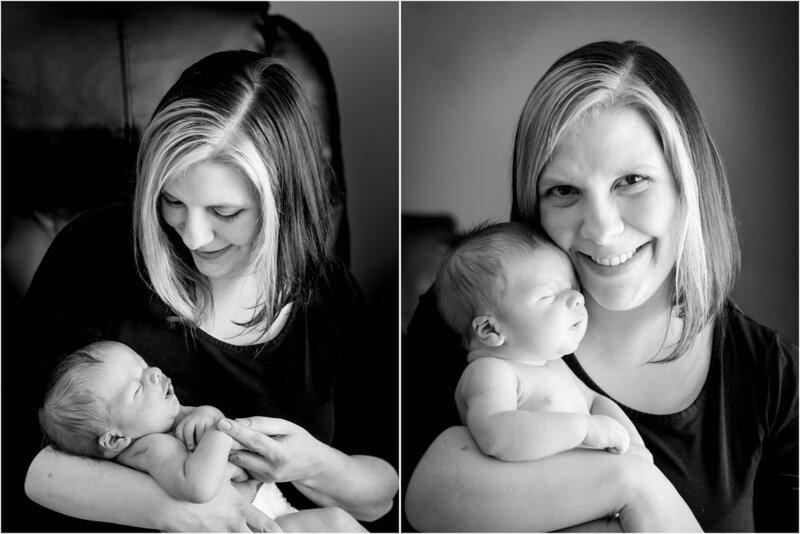 I enjoy posing newborns naturally and comfortably and Harper loved it too. 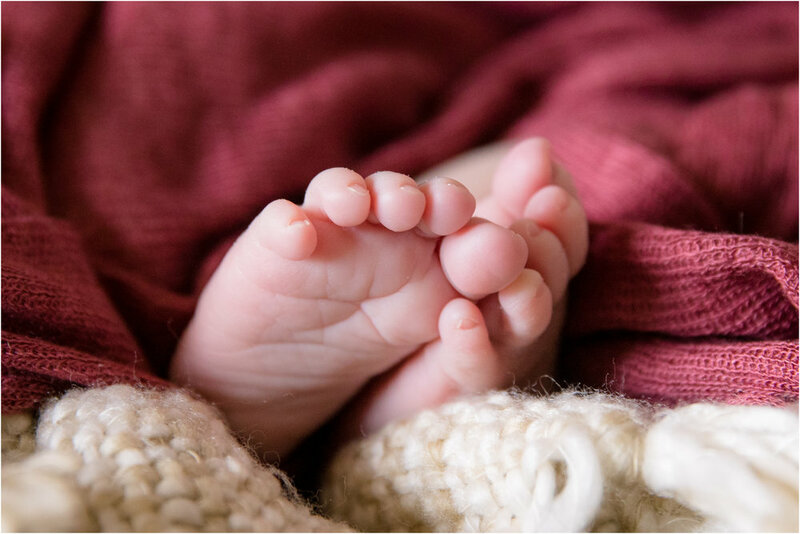 Making sure those first brand new moments are captured forever is so important in the story of your family. These are Harper’s first memories and first professional photos that her and her family can cherish forever. 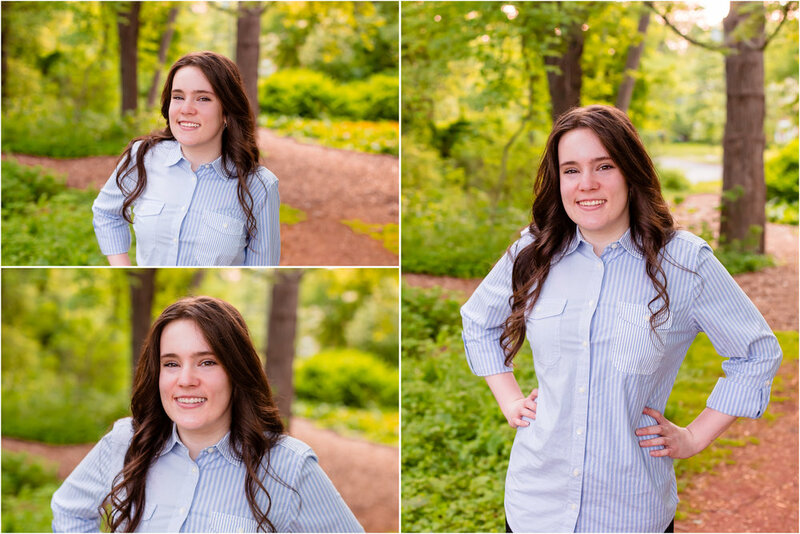 Mara is a beautiful senior who just met up with me for her session at Elizabeth Park. We chose to shoot right around sunset at a time photographers call "golden hour." It allows for gorgeous golden yellow and orange back light and some amazing sun flares. Mara is sure to take on the world with that smile! Contact me for available dates at courtneylynnphoto@yahoo.com or 860-716-1071. I look forward to being your photographer! 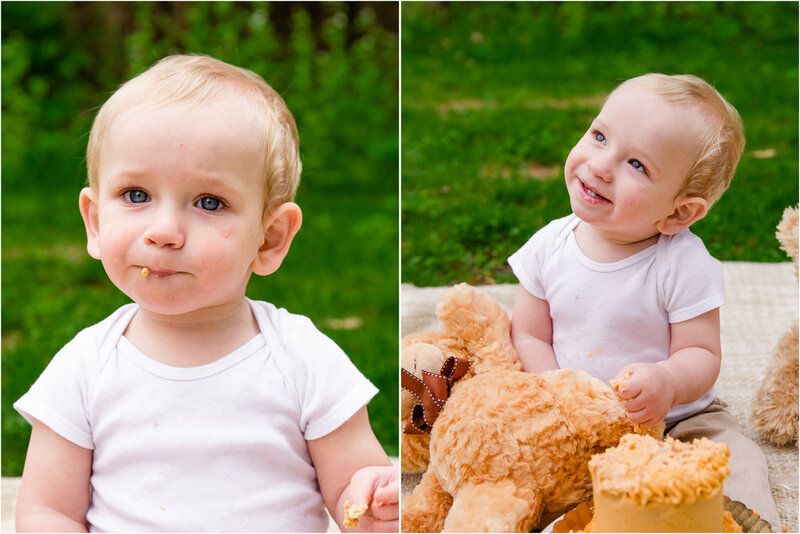 I saw Nate earlier this week for his first birthday cake smash session. We went with an adorable teddy bear theme and a delicious smash cake from Moneta Moments in Windsor, CT. I've never seen a kid love his cake so much! He did his very own little cake dance and it was awesome! He even shared some with the bears. What a sweetheart! Here are my favorites of this little cutie. Happy birthday Nate! Please make sure to visit www.monetamoments.com. 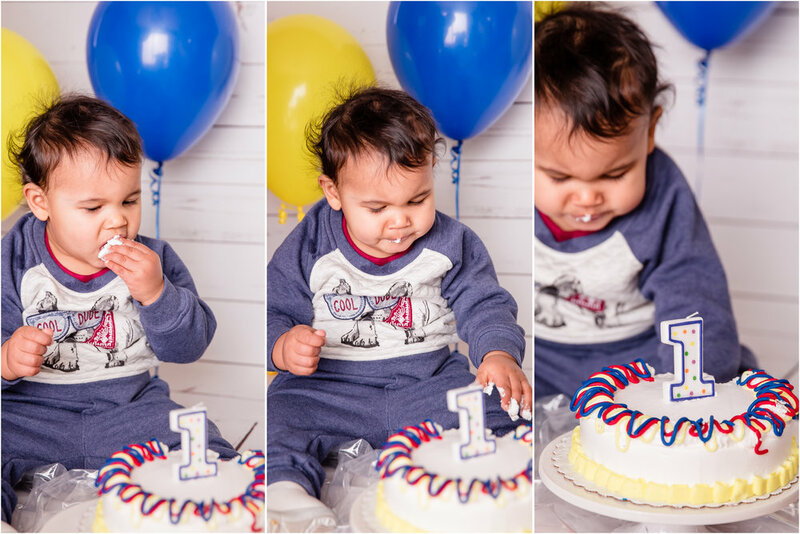 Customized cakes from Moneta Moments are available with any cake smash session with Courtney Lynn Photography. Ask for details. Izequiel and Roman just turned one! 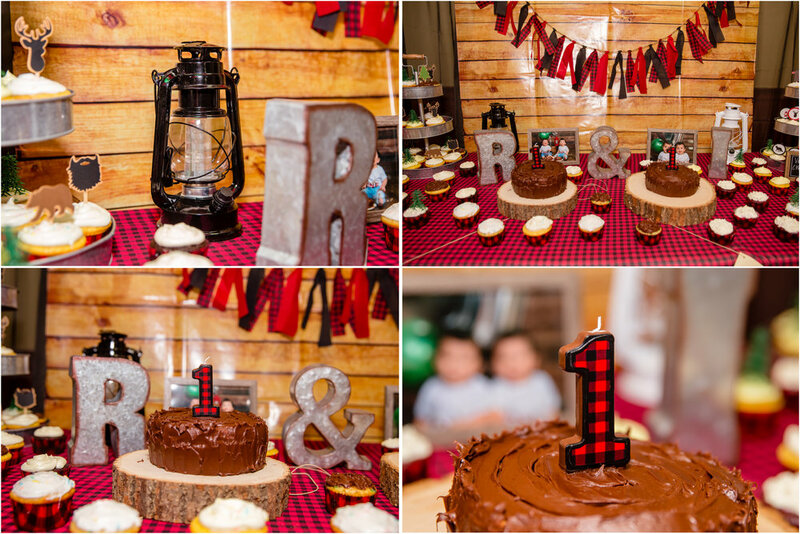 I was so happy to be there to celebrate with them at their adorable lumberjack themed birthday party! Every detail was perfect... red flannel shirts, woodland decorated cupcakes, gummy worm "bait", Cheeto "camp fire flames" and teddy grahams labelled "Don't feed the bears!." The tables were decorated with pine cones, metal lanterns and campfire cutouts in mason jars filled with moss. Mom and Dad wore coordinating "Mama Bear" and "Papa Bear" shirts. The kids had their faces painted and got to break open a wooden number one piñata with paw prints on the side. 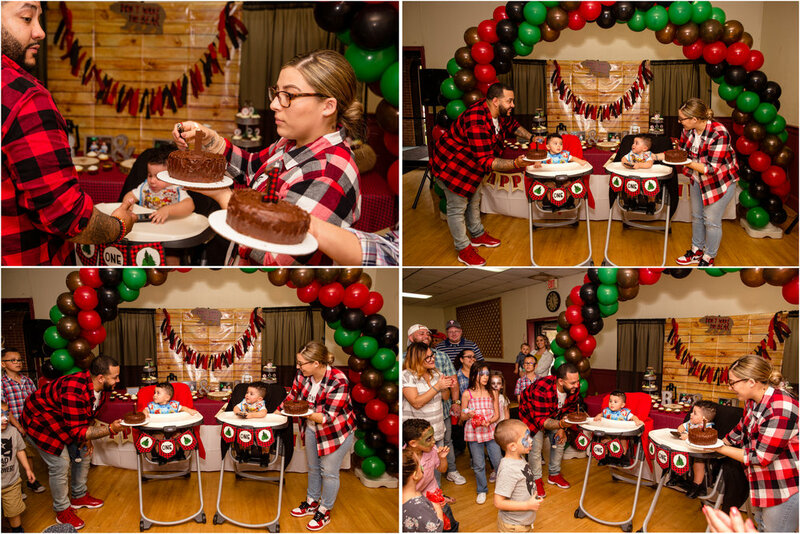 I love when families choose an amazing theme and really run with it! 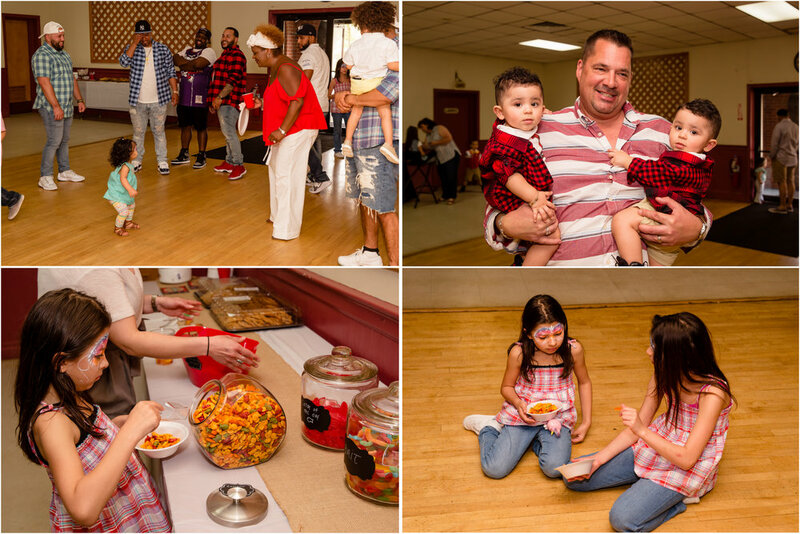 I offer photographic coverage for children's and family parties, sweet sixteens, quinceaneras, retirement parties, bridal showers, baby showers and more! Ask about my rates! 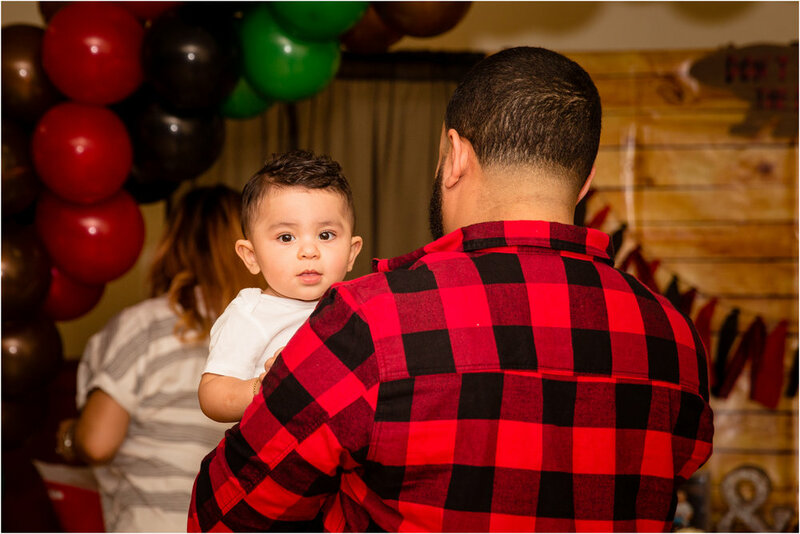 Having a professional photographer at your party allows you to join in on the fun and really enjoy the time with your family and friends. I capture family and group portraits, candids of your guests having fun and all the details and decorations you carefully planned. It's a great way to make sure your memories are captured while you relax. How often do you get everyone together? 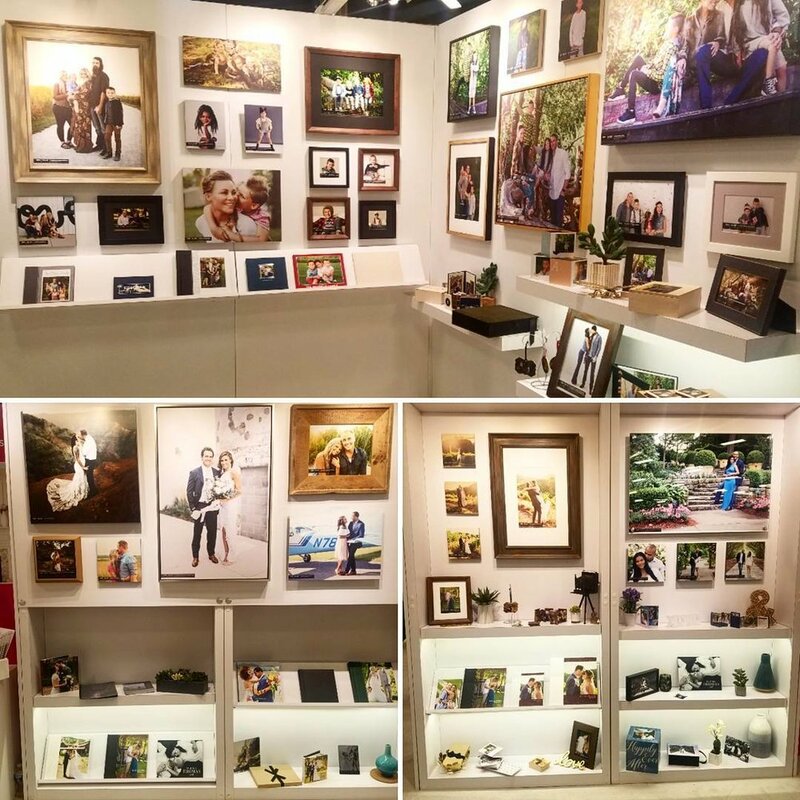 Wouldn't you love more photos of your family and friends together? Contact me at courtneylynnphoto@yahoo.com or 860-716-1071. I'd love to be your photographer! 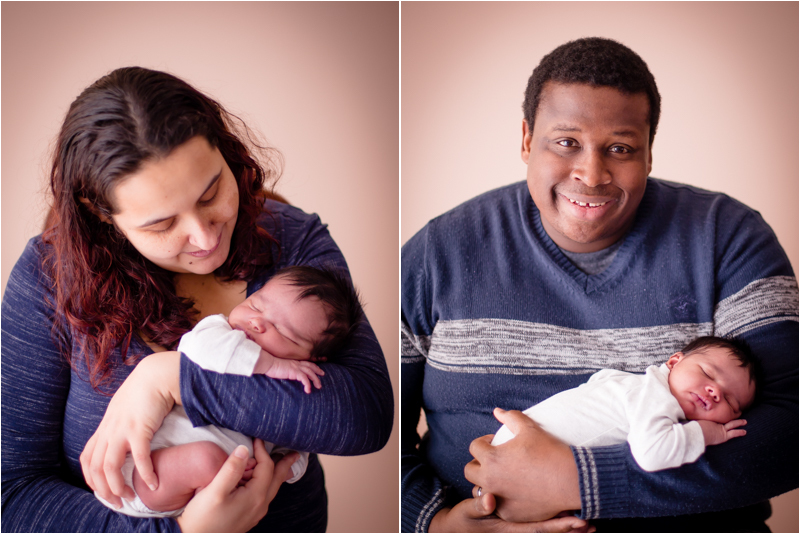 Chelsea and Mathew just moved into a new home right in time for Colin's 6 month session. 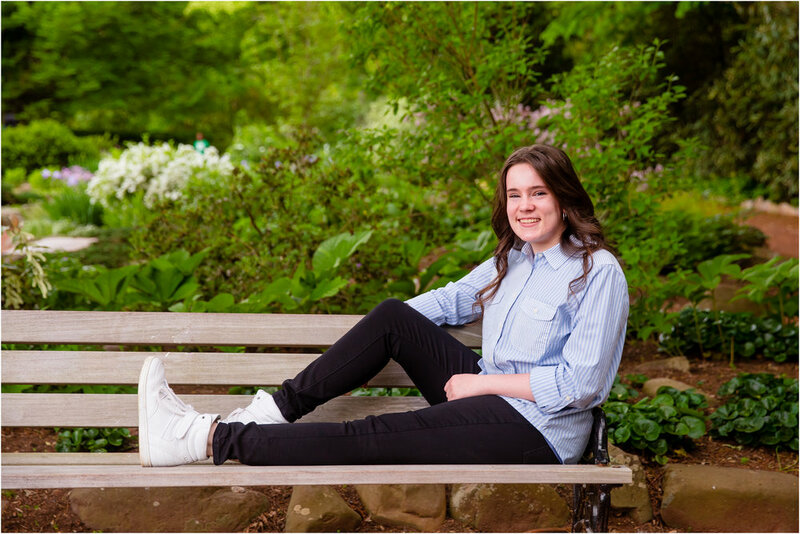 Chelsea wanted a light and bright lifestyle session and sent me some ideas. You'd never know it but since they didn't have furniture moved in yet, this session was done on an air mattress set up on the floor with white sheets. I love the natural expressions and love that shines through in these images. Colin was starting to cut his first tooth and was hurting a lot but did so awesome and still showed his amazing personality. He loved chewing on his giraffe and I know some day his parents will look back and remember this important stage in his young life. A new home, a new tooth and the whole world ahead of him! Such a handsome boy. Baby Daxton was so bright and alert. At 10 days old, his parents said this was the longest he'd ever stayed awake! He really needed to know what was happening and what the clicking thing that lady was holding in front of his face was. Sometimes, babies make up their own minds during sessions on whether they are going to sleep and pose or stay wide awake. 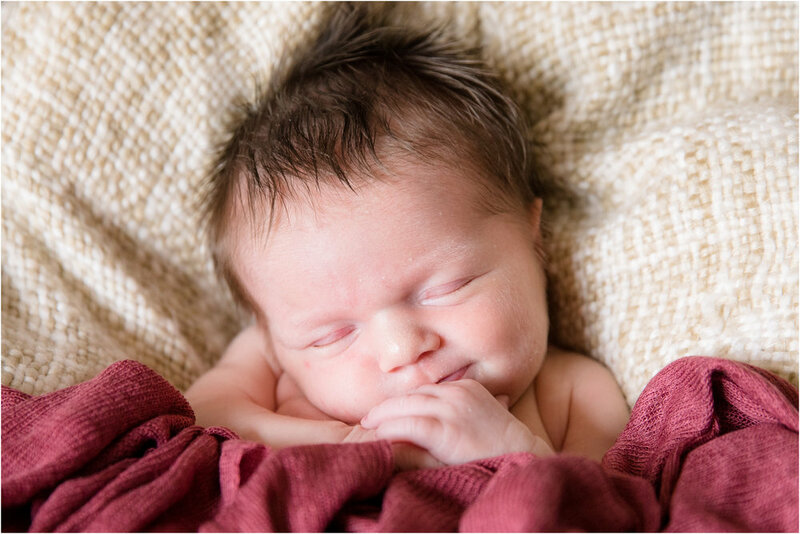 That's what makes photographing babies so special! They are all unique tiny people just starting in this big world. I love that Daxton was so curious. Who can resist those beautiful baby eyes staring right at you. Too precious! This session was shot in Daxton's home. 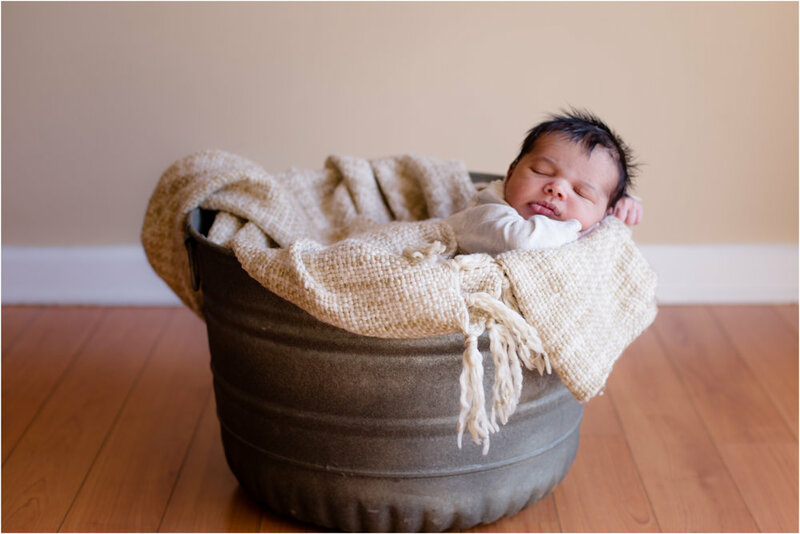 It's a classic, natural lifestyle session and I love doing these with newborns. And of course, it helps when Mom and Dad have the most amazing blue couch to use! 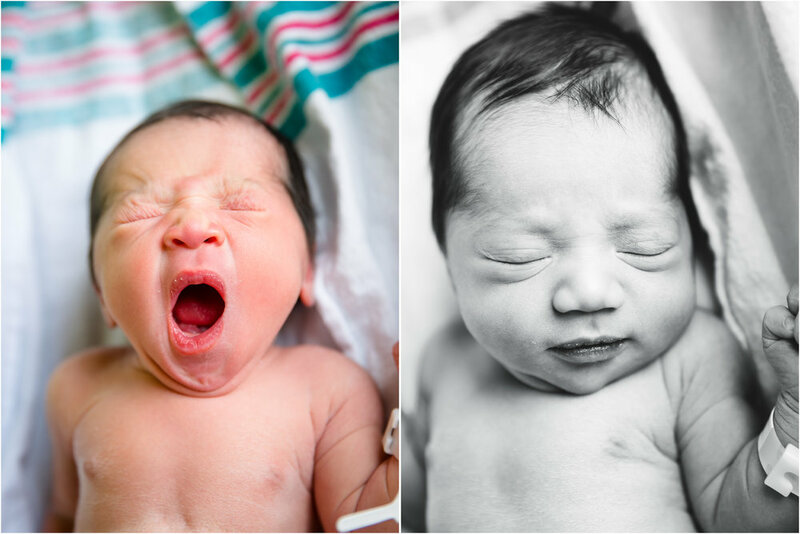 Here are some of my favorites of this handsome baby boy. 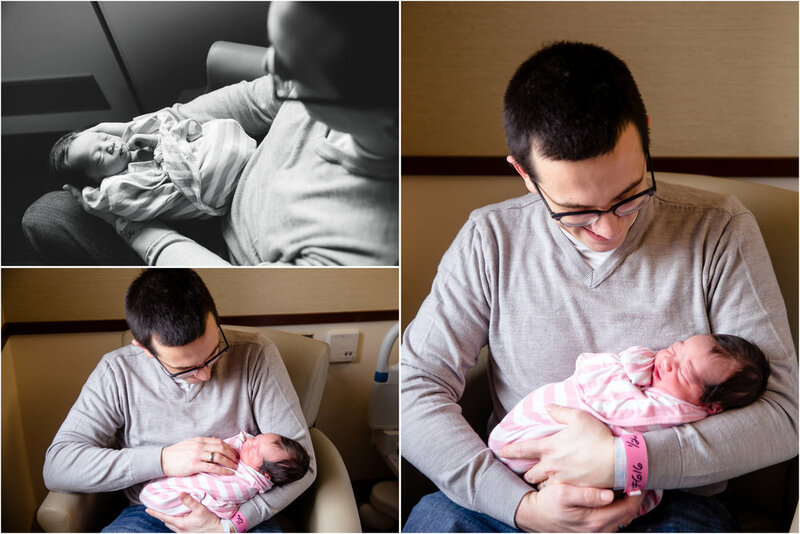 I had the opportunity a couple of weeks ago to meet precious Nora Rose. I went to visit her and her family when she was just 1 day old. 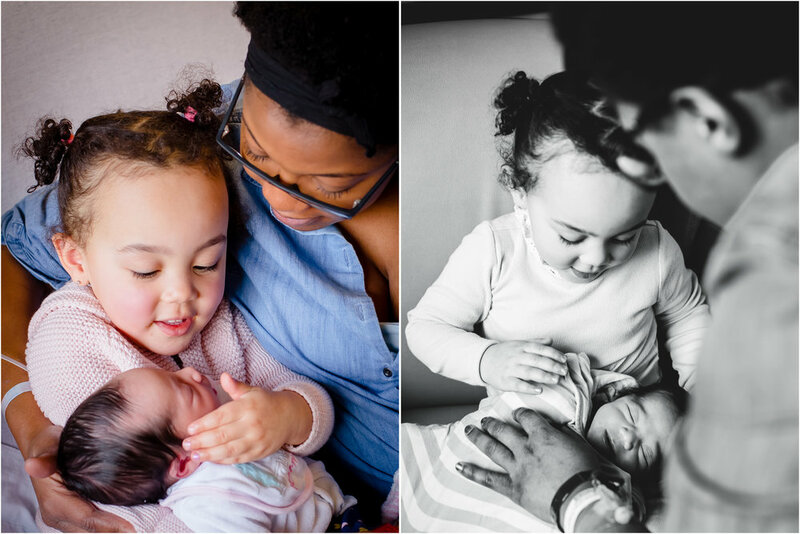 It was so special to capture photographs of Nora meeting her older sister Esme for the first time. The sisterly love was instant between the two and absolutely heartwarming to see. Grandma got to hold Nora for the first time too and the joy was contagious! What a blessing to be welcomed into the world with such love and happiness! 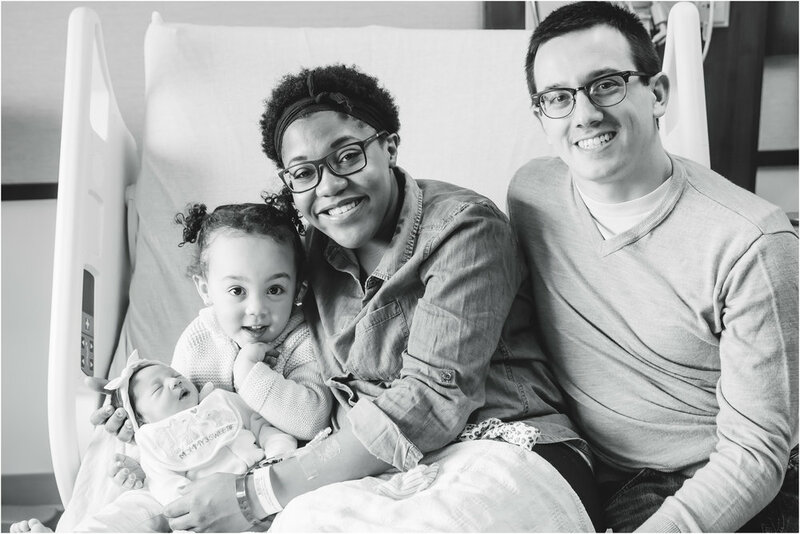 Nora, your family is as beautiful as you are! Here are some images from the in-hospital session. Of course, I immediately said yes. 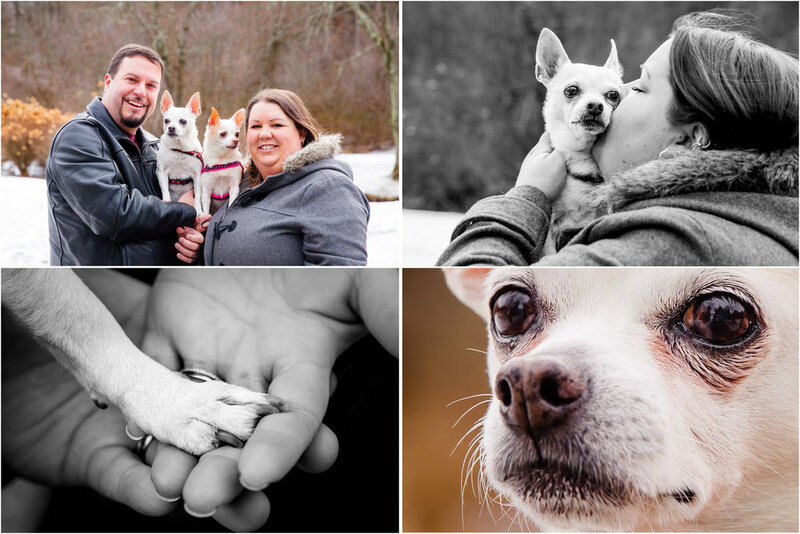 I have a chihuahua of my own and I've also been a dog owner my entire life so this session was very touching for me. I know how much dogs become our family. Here are some of my favorite images from the session. Meeting baby Jayden was such a special moment. I photographed his parent's wedding years ago as well as their maternity session earlier this year. Jenn and Aaron talked about wanting a child of their own from when I first met them. 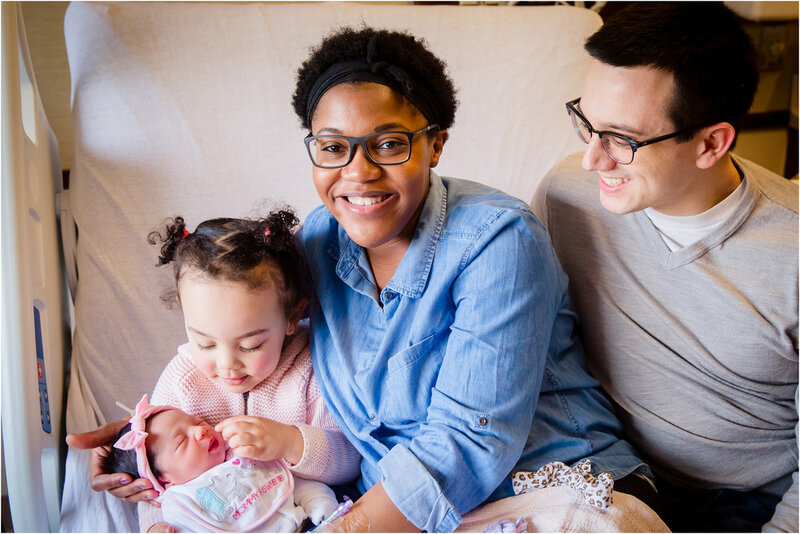 They wanted their love to create a family and seeing this dream come alive with the arrival of Jayden was absolutely beautiful. One of my favorite parts of my job is seeing clients and their families grow over the years and making lasting memories for them. 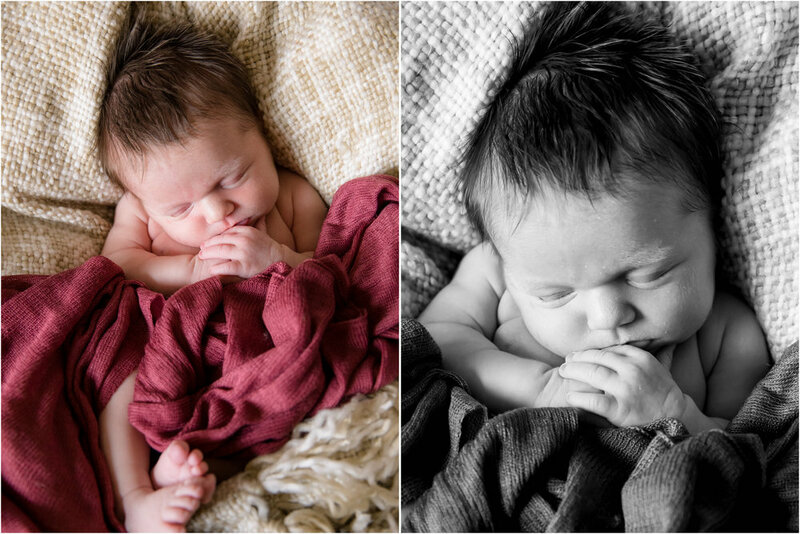 Jayden was 10 days old in these photos (the perfect age for newborn photos!) He was so great for his session and fell asleep right away with just one quick break to eat a little more. How could you not love all that fluffy soft baby hair and those adorable puckery lips?! I loved seeing Jen and Aaron as new parents. They are so loving and happy and I am so happy for them! Here are some of my favorites from the session. 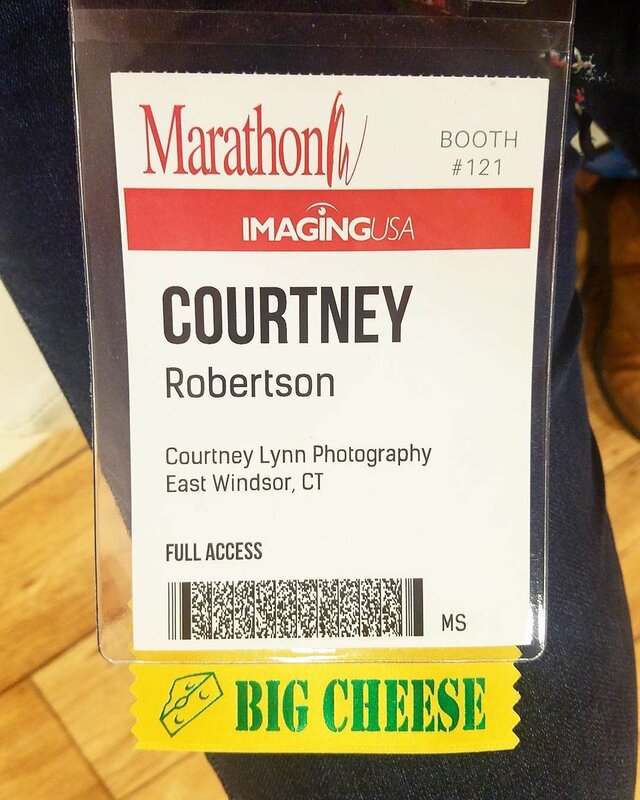 I just got back from an amazing trip to Nashville, Tennessee for the Imaging USA convention and exposition. I spent four days at the Gaylord Opryland Hotel and Convention Center learning different techniques, checking out new products and networking with photography professionals from all over the country. It was truly inspiring and educational. I also got a chance to check out the city of Nashville. It’s a place full of music, delicious food, cowboys and lights. The city is alive and booming! 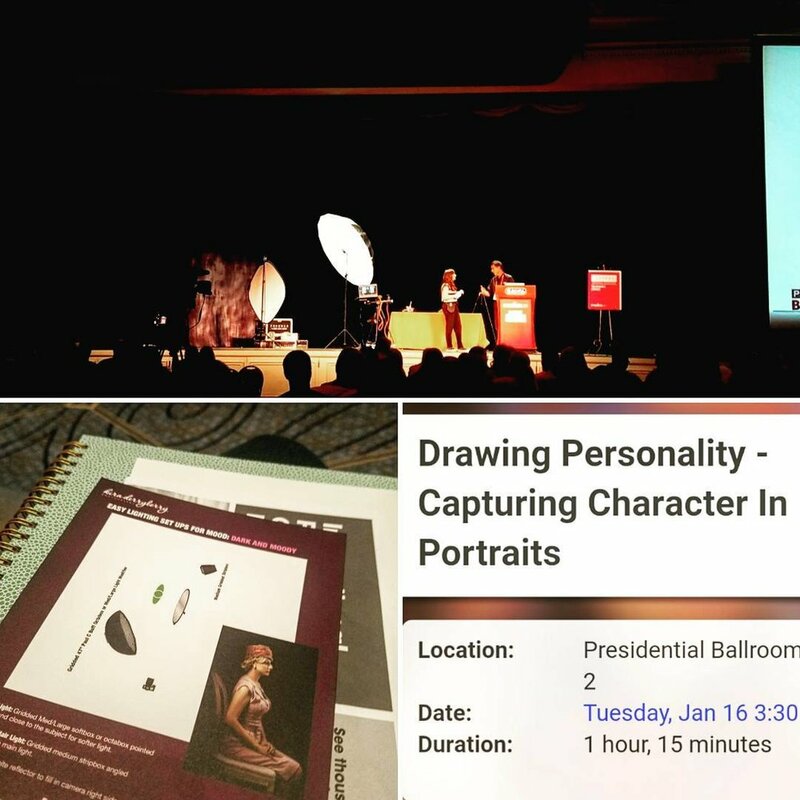 Some of the highlights of the convention were listening to talks by Joel Grimes, Joe Craig, Michele Celentano, Michael Anthony and Kira Derryberry, all of whom are leading photographers in their markets. I sat in on professional development courses that covered topics like wedding lighting, large group posing, portrait taking techniques, ways to stay creative and inspired and new ways to provide great service to clients. I learned so much and I’m excited to apply these skills in my own business in 2018. After attending photography school, I decided to always make sure that my education continued. I strive to constantly learn about my field and my passion so that I can give my clients the best service and more importantly, capture their memories in a beautiful, lasting way. I believe there is always something to learn and always ways to be even better as a person and a professional. This trip was an important part of the educational responsibility I take on as a business owner and photographer. Nashville was a great experience. I left feeling renewed, inspired and motivated. I want to thank all of my clients, friends and family for your support and for joining me on this journey. None of this would be possible without you in my life. Making your memories helps me to create my own. I am so grateful that I get to be your photographer. Thank you so much!